Many sleek and cool baby accessories have been made in recent years. Every year, manufacturers come up with innovations that are meant to make the life of mothers easier. These innovations also make both working and overworked stay at home mothers comfortable. Additionally, they save time and space in homes. A new mom, especially, is usually tired, irritable and overwhelmed. With these accessories, the new mom is at least able to relax and depend on the capability of these baby products to alert her when the baby needs attention. These accessories also make modern moms enjoy parenthood. 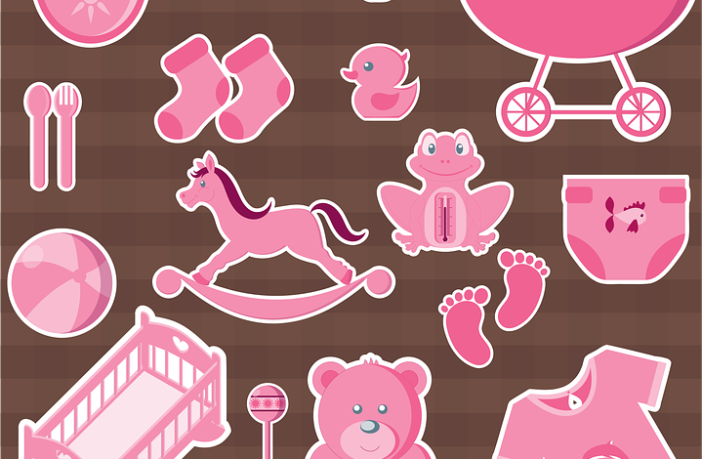 Therefore, below are seven baby accessories that modern moms should try. Contrary to popular belief, babies do not sleep for twenty hours. Moreover, it is implausible that a sleepy baby will drop asleep. It is common for most babies to sleep for three hours only without requiring any form of attention. The truth is most sleepy babies can be terrible. Hence, if you are a new mom, you can go insane trying to get your baby to sleep. However, there are a few tricks that you can use to make the situation better for you and your baby. The white noise machine is one that will help you put your baby to sleep comfortably. The device has soothing sounds that help the baby fall asleep. This is because the white noise sounds emulate the sounds of a waterfall rushing or the music of the wind blowing. Additionally, you can use the machine yourself if you are finding it hard to sleep. This is one of the best baby accessories for modern moms. The nursing cover is both a scarf that compliments an outfit and a dazzling nursing cover. Therefore, anytime you have your baby out in public, feeding out in the open will feel more private. The incognito nursing cover will give you the decency that you require. Also, this cover comes in many different colors. Therefore, you can have several of them in your closet to compliment your entire wardrobe. As if this is not enough, the cover can even be used as a car seat cover when you want to change your baby’s diaper. This is because it is washable. The multipurpose nature of this cover makes it a winner among baby accessories. Cots by babyhood will provide you with the best bed for your baby. However, your baby might still be afraid to sleep in the dark. The rest night light and sound machine provide soothers so that your baby can fall asleep quickly. Additionally, the sound machine has a night light to face off the darkness in your baby’s room. The light together with the soothing music coming from this device will put your baby to sleep fast. Another advantage of using this device is its ability to gently alert your child when it is finally time to wake up. Therefore, you will not have to worry about your baby sleeping soundly and waking up at the right time with the help of this device. It is every mother’s dream to have the time to relax while their baby is playing. This is because babies can be difficult to handle. Other times, all a mother wants is to relax even for the smallest period. The play yard is a product is the perfect accessory because it gives any overworked mother a safe space for their child to play. It is also attractive; hence, it can be placed in the leaving room. This device will also prevent your baby from breaking things in your house. Sometimes, preparing your baby’s food might not be easy especially because babies tend to demand attention when the mother is busy. If a baby is crying for food at such an instance, a mother can feel harassed. Hence, the food maker is a product that will help any mother prepare baby food in less than fifteen minutes. The baby cook can steam, defrost, blend and reheat baby food. Besides, it is easy to clean after cooking. The baby cook is an accessory that will save you time and ensure that your baby is fed quickly. One of the hardest things that can happen to any mom is watching their child fall sick. Harder than that is watching your baby succumbing to illness and eventually giving out. In such cases, it is difficult for the mother to get elements of closure. This is because they have no idea if they contributed to the illness or if there is something they would have done differently. As a result, sudden infant death syndrome has remained to be every mother’s worst nightmare. Therefore, the smart sock baby monitor is a product that will help you as a mom. The sock is placed on the baby. It then monitors their heart rate and oxygen levels. In case the baby stops breathing, the monitor sends an alert to the mom’s smartphone or alarm. 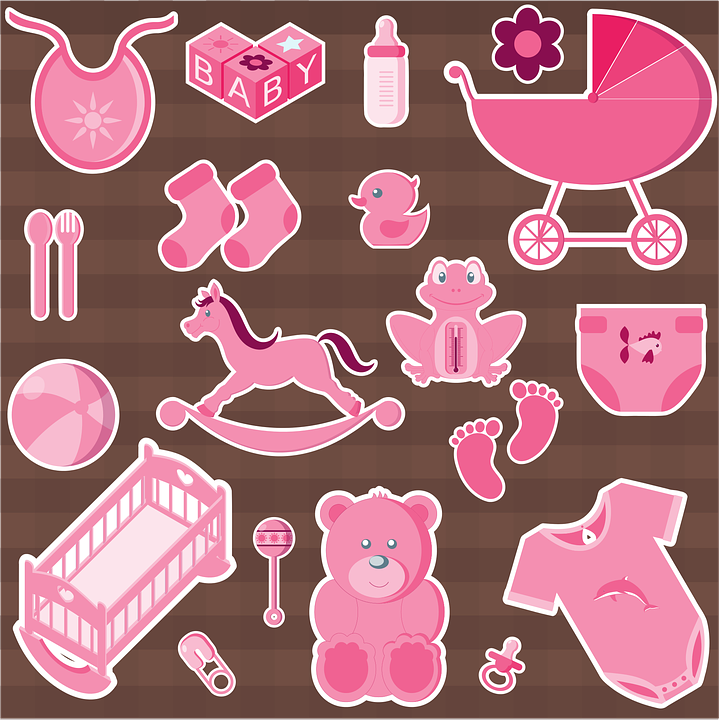 It is common for newborn babies to leave unexpected gifts and messes everywhere. This can be a lot of work for a new mom. Babies also soil the changing cloth while the mom is changing the diaper. Considering how often this happens, the diaper changing pad is the perfect gift for a new mom. It is a changing pad that can be wiped. This pad also comes in a molded shape. The cushy peanut shape of the diaper changing pad is convenient for the mother because it helps her to keep the baby in place. The pad can also sit comfortably on the dresser or the floor. Therefore, as a mom, you can change your baby’s diaper at your convenience without worrying about your location. Baby products keep getting better, stylish and practical every year. Therefore, as a modern mom, make use of these innovations to make your life easier because they save time, space and effort. debtodeb on How do London and Madrid fashion weeks compare? How do London and Madrid fashion weeks compare? Copyright © 2017. Designed by Orangemarigolds.